Junior Explorers Black Friday Deal – Buy 3 Kits, Get 2 Free! 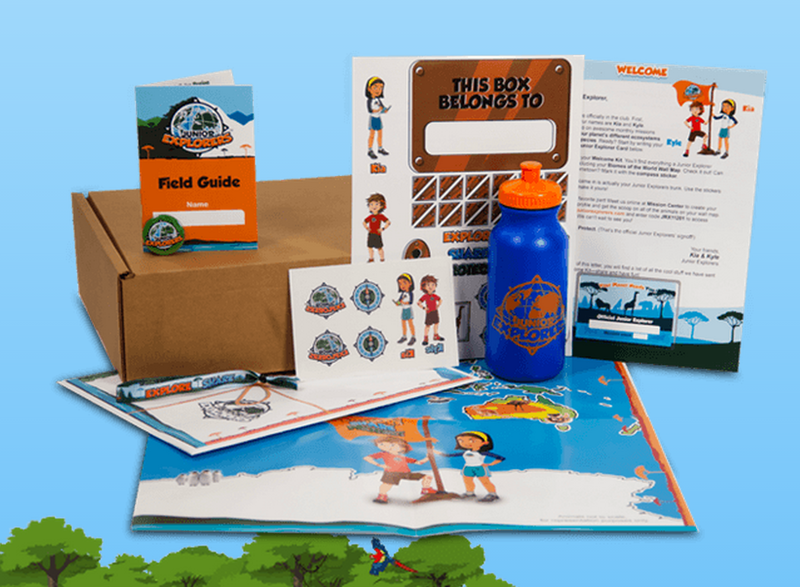 Junior Explorers has a Black Friday deal running – use this link to get 2 kits free when you buy 3 Junior Explorer kits. "I got the same email. They said they were very sorry, but nothing could be done. I'm really annoyed that they wo..."